Official Ducati dealers throughout the UK will be hosting an open weekend (September 16-17) dedicated to Ducati Performance accessories and apparel, which will see a selection of special offers. Dealers will be keen to show off their accessorised bikes offering a great opportunity to see what can be done with the range of genuine accessories from the Ducati or Scrambler parts catalogue. With many of their accessorised models for sale you may find your new dream bike this weekend. 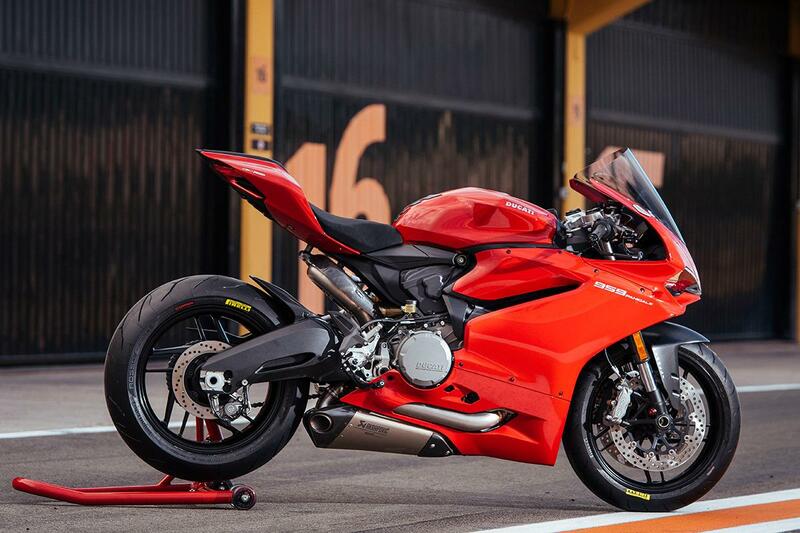 If you fancy creating your own masterpiece you'll have the chance to win £1000 worth of Ducati Performance vouchers, with two runner-up prizes of £500 vouchers also up for grabs. ●Deposit contributions of up to £1000 available on all 2017 Multistradas. Don't forget to take your riding gear either, as bikes from the entire Ducati range - sportsbike to Scrambler - will be available to test ride. To find your nearest dealer, visit www.ducatiuk.com.